DMSP Yvelines District grant (Dec. 2006 – Dec. 2009, Nov 2010 – Apr. 2012, Nov. 2013 – Nov. 2014). PDS4NRJ (Aug. 2013 – Oct.2014). 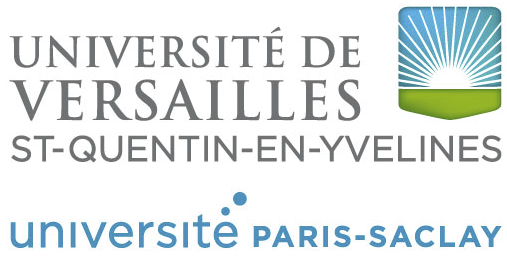 PEPS PAIP (Pour une Approche Interdisciplinaire de la Privacy), Digital Society Institute (DSI) (Sept. 2013 – Sept. 2014).